Shanghai is a beautiful mix of old and new. They keep temples with elaborate Oriental designs amidst the steel and glass cosmopolitan buildings that litter the city. It is a seamless mix of east meets west and it felt wonderful leaving a new world to enter an old one in just a few steps. It felt overwhelming and just a little schizophrenic. 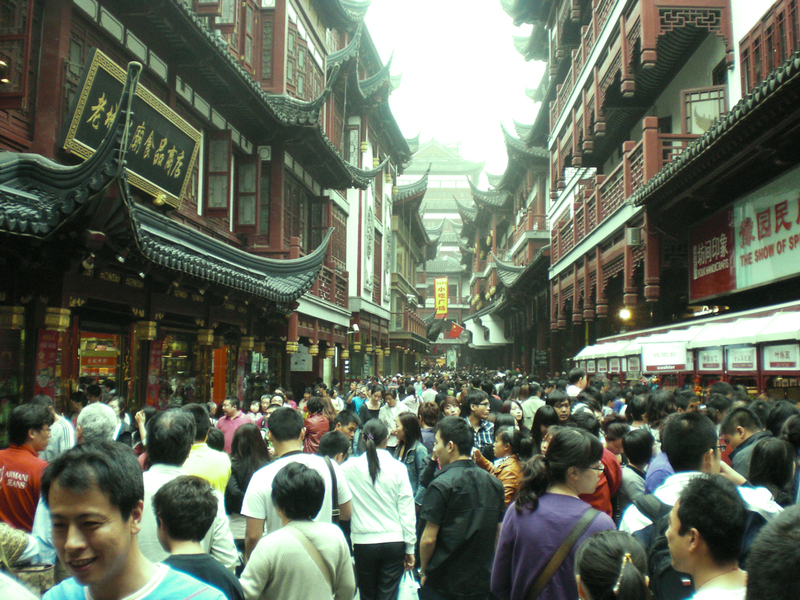 Yuyuan complex is a leisure and shopping district with a classic architecture. You can buy anything from notebooks to keychains to cheap and expensive knickknacks such as vases, jade rocks and ivory statuettes. Food choices range from tea, dumplings, Starbucks and chou doufu or stinky tofu, a local delicacy (it really stinks). I wasn’t able to try it because I was stuffed but I spent a lovely time just admiring the view. 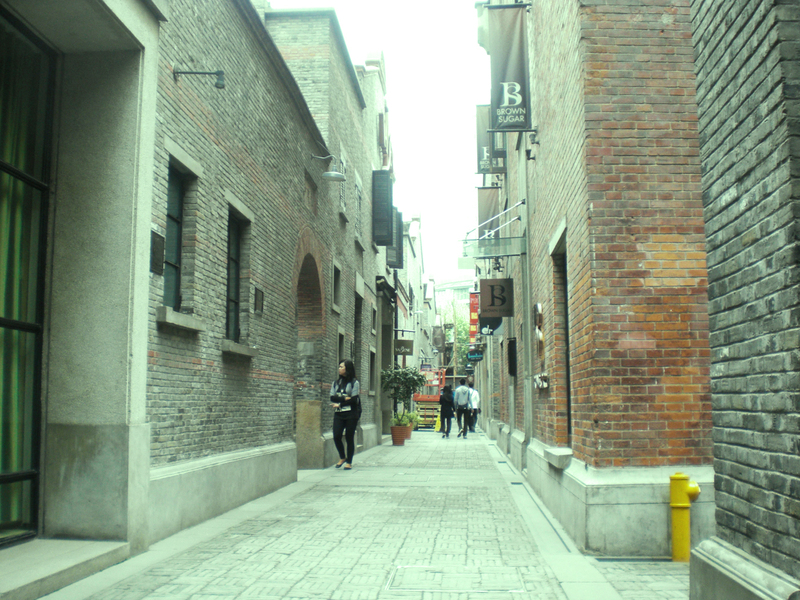 There were so many people and the alleyways were crowded but it was a great journey. 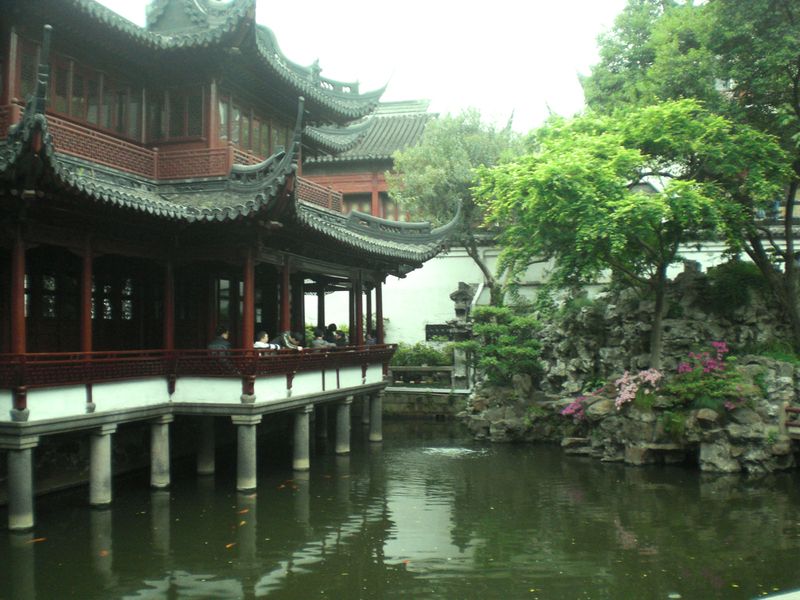 Amidst the brouhaha is the Yuyuan Garden, a 400 year old garden created by a government officer in the Ming Dynasty for his ageing parents. The garden is five acres and comprises six scenic areas with ponds, rockeries, courtyards and the most beautiful pavilions in China. One of the sights to behold is the Exquisite Jade Rock, a 10.8 ft high rock with 72 holes. If you burn a joss stick beneath it, the smoke will float out from all holes. Similarly, when water falls on the rock, it will flow out on all holes. 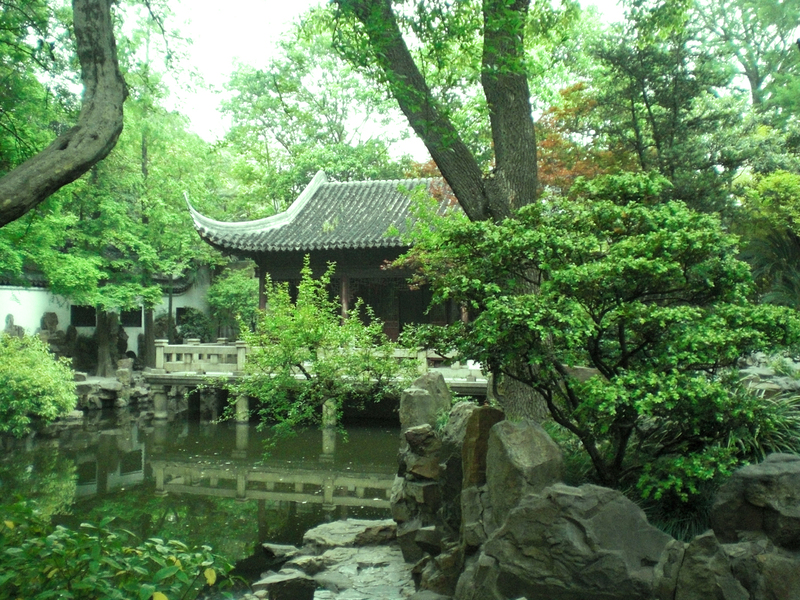 Pan Yuandan, the founder of the garden, built a hall facing the rock so he could admire it. I was not fortunate enough to have seen it in action but it is both formidable and beautiful. The garden is quiet and serene and it felt great looking around and admiring the culture around. I imagined what it would be like living in such a palace and found myself daydreaming the entire time. It was glorious. Today, it is considered as one of the most lavish gardens in the region. 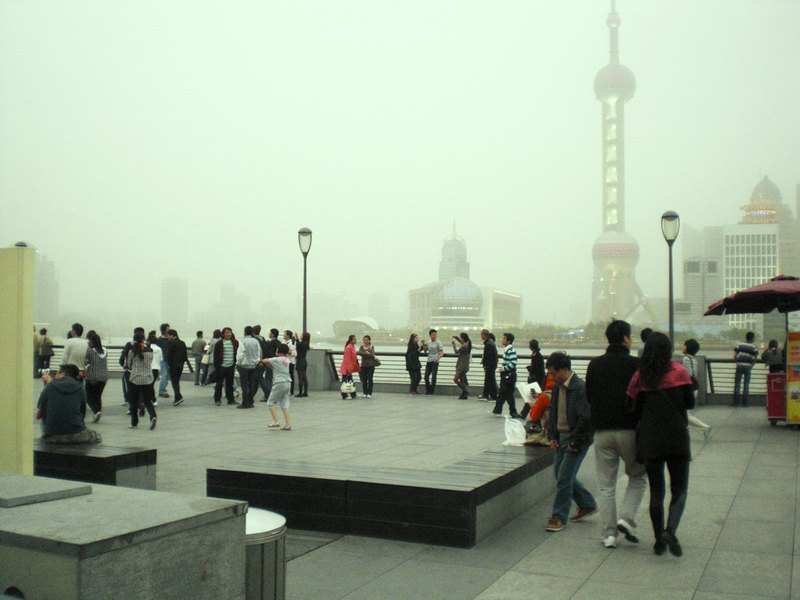 After we went to Old Shanghai, we went to The Bund, or the Shanghai of the Future. 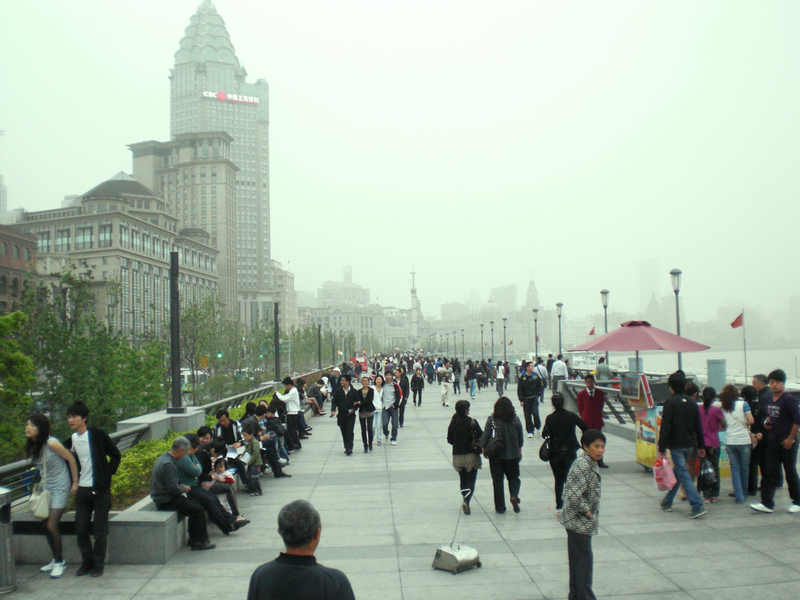 It is a one mile strip which runs along the Huangpu River, the largest river in Shanghai. It offers a fantastic view of Pudong, the Oriental Pearl Tower and the buildings that tower over Shanghai. The best time to see it is at night when all the lights are switched on to provide a magnificent light show. 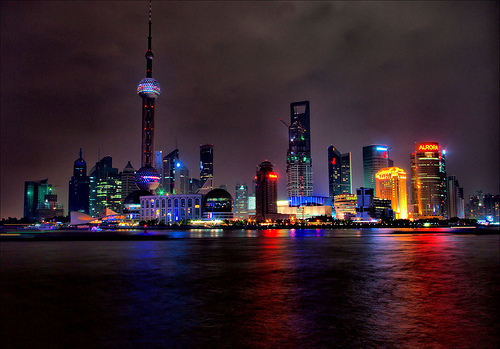 Pudong at night. Photo from this site. 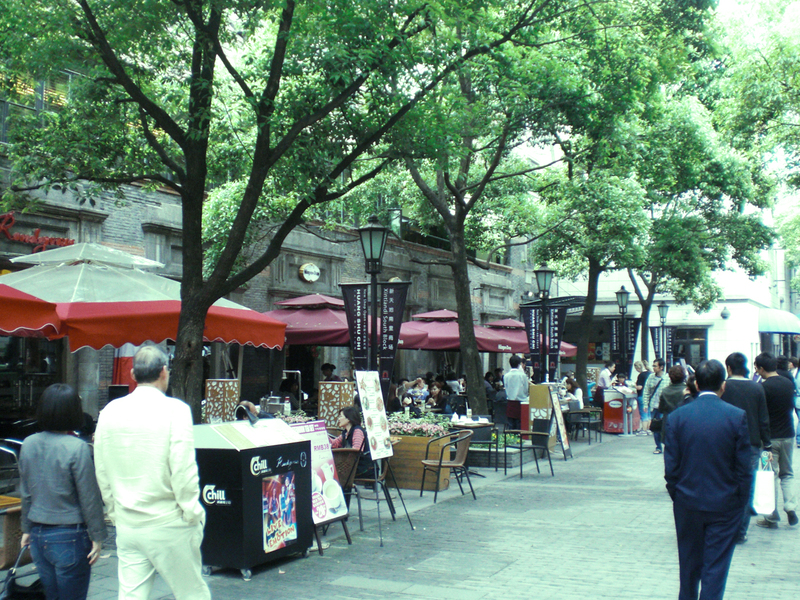 Xintiandi, Chinese for new heaven and earth is an entertainment complex with restaurants, bars, and malls. It is similar to Manila’s Greenbelt district with expensive eats, drinks, brands and foreigners. The contrast of shikumen (a style of housing unique to Shanghai that flourished in the 1860s) and global brands was just breathtaking. 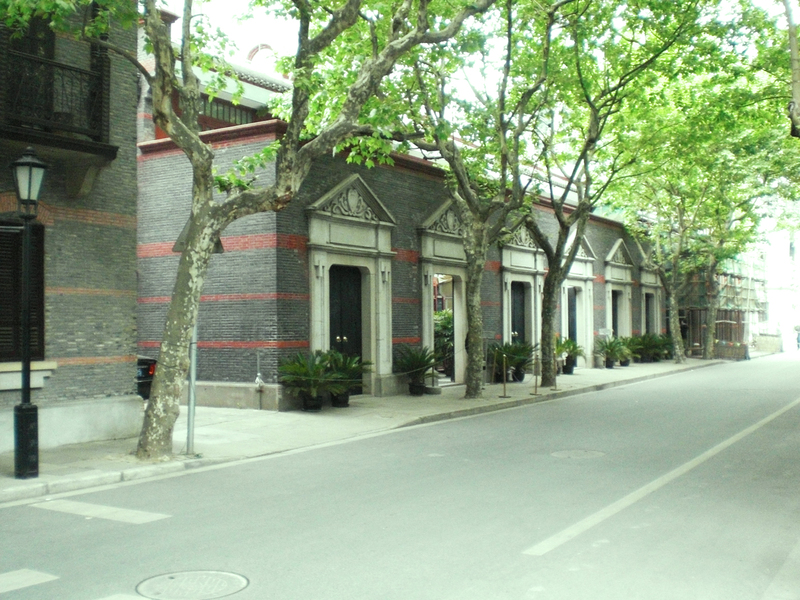 To add to the architectural confusion of Xintiandi is the Museum of the First National Congress of the Chinese Communist Party. Entrance is free and you can witness the beginning of communism in China, one of the country’s trademarks. It was inspiring. Unlike its Beijing sister that thrives on the past, Shanghai is that progressive city that looks forward to change without forgetting her past. It is unsettling but beautiful.